Near city centre. Spacious rooms. Very quiet. Property Location With a stay at Hotel Relais 900, you'll be centrally located in Verona, convenient to Biblioteca Capitolare and Arena di Verona. 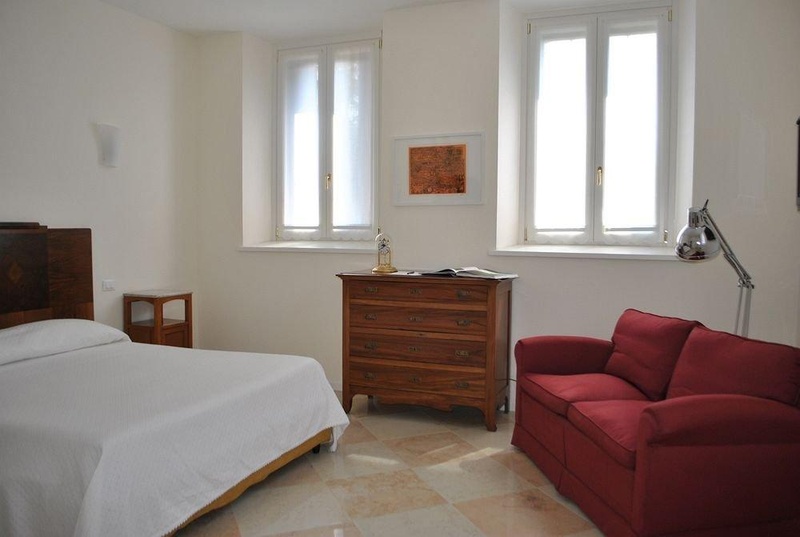 This guesthouse is within close proximity of Verona Cathedral and Borgo Trento Hospital.Rooms Make yourself at home in one of the 9 air-conditioned rooms featuring plasma televisions. Complimentary wireless Internet access keeps you connected, and satellite programming is available for your entertainment. Private bathrooms have complimentary toiletries and slippers. Conveniences include safes, and rollaway/extra beds can be requested.Rec, Spa, Premium Amenities Take in the views from a garden and make use of amenities such as complimentary wireless Internet access and concierge services. Additional features include wedding services and tour/ticket assistance.Dining Quench your thirst with your favorite drink at a bar/lounge. A complimentary breakfast is included. Close to city center. Excellent location. Good parking. Friendly hosts. Friendly staff. Friendly greeting. Air-conditioning worked well. Large fridge. Comfortable double bed. Beautiful old villa. Air-conditioning worked well. Comfortable double bed. Good selection for breakfast. Nice Continental breakfast. Good breadfast. Towels changed daily. Clean room. No restaurant. Lovely homemade cakes.